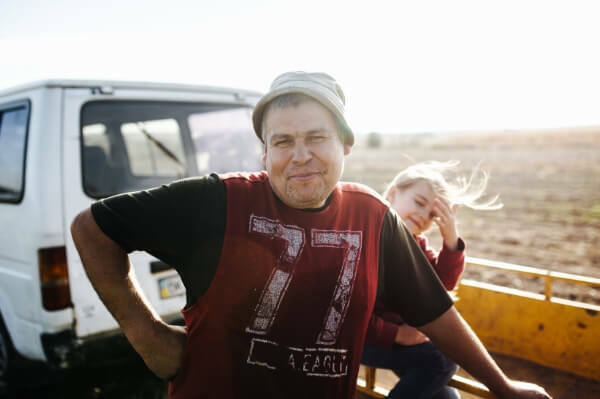 Romania’s economy has improved in recent years – but in rural areas where almost half the population live, a lack of infrastructure affects everything from schools to medical facilities. Romania remains one of the most corrupt countries in Europe, according to Transparency International, and it has also been singled out for criticism by Amnesty International for its prejudicial treatment of the Roma community, who make up as much as 10% of the country's population. 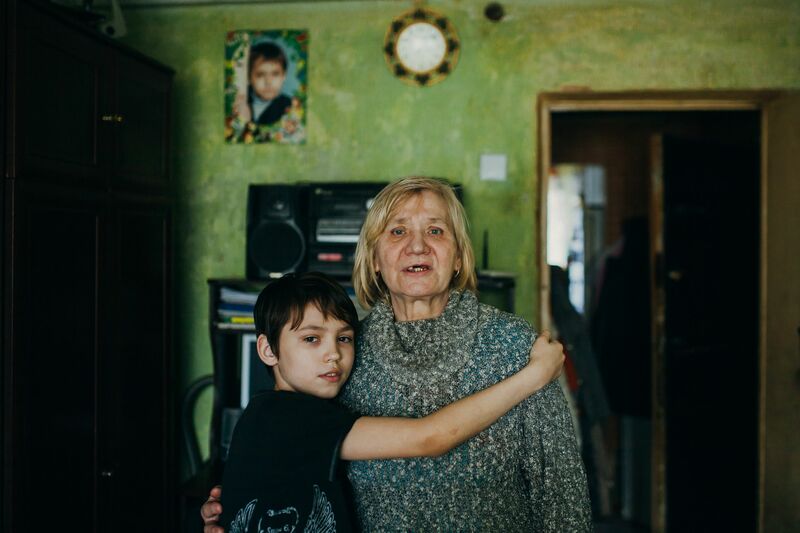 Since 2007, over one million Romanians have emigrated in search of greater opportunities, including parents who leave vulnerable children behind. 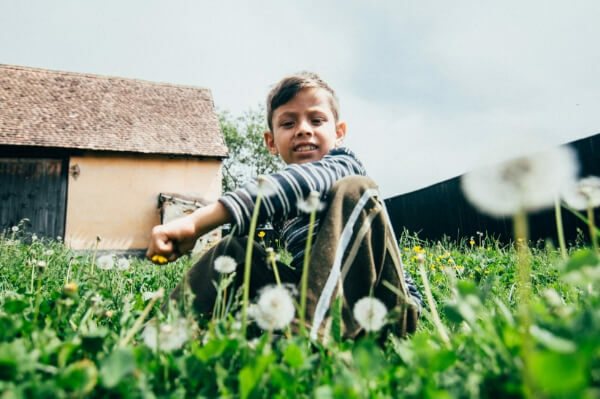 We work in Sighisoara, Blaj, Victoria and nearby villages in Transylvania, often in Roma communities, supporting families struggling in desperate poverty, helping them move towards self-sufficiency. We also support vulnerable children, run a prison ministry, and support a care home for the elderly. Alexandru Danilenco has been the Manager for Romania since August 2017. He said, "From year to year, more and more people in Romania are losing hope that the day will come when their social and spiritual conditions will improve. This is particularly true of rural communities, where most of the inhabitants are unemployed and just waiting for the first opportunity to leave the country to find a job. Paradoxically, even though the wages that Romanian people are paid are some of the lowest wages in Europe, prices for necessary products are growing every year. Now they have become even more expensive than in many countries that are more developed. 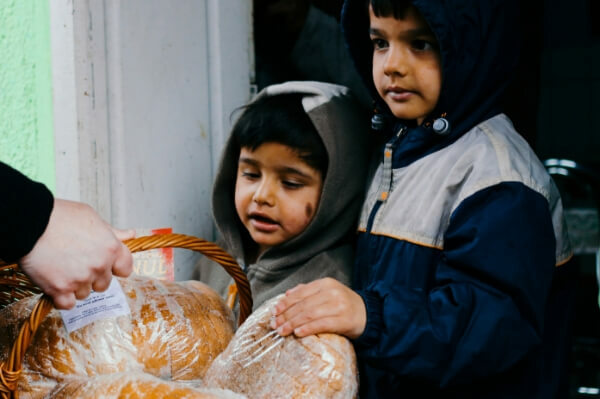 "Even in such hopeless conditions, our MWB team in Romania believe that God is with us, and together with all people that support MWB, we can bring light and hope to the minds and hearts of discouraged people in our country. "We have had the opportunity to help thousands of children and hundreds of families that struggle with diverse needs, and through all the things we do, we can really show our neighbours the love of Jesus in a tangible way. We are full of expectations and hope for the future. "From all our team and from all the people we care for, please receive our words of gratitude towards those who support us materially and prayerfully."